navi 2014 | Badudets Everything Nice! Tomorrow is another year! Let’s leave 2013 and jumpstart 2014 with a more organized goals and positive aura. Clean slate, and it’s the perfect time to open up a new planner. Just before midnight, write down all your goals for 2014. It still feels great to jot down all our dreams, so that when you look back, you can pat your back for an accomplished year. 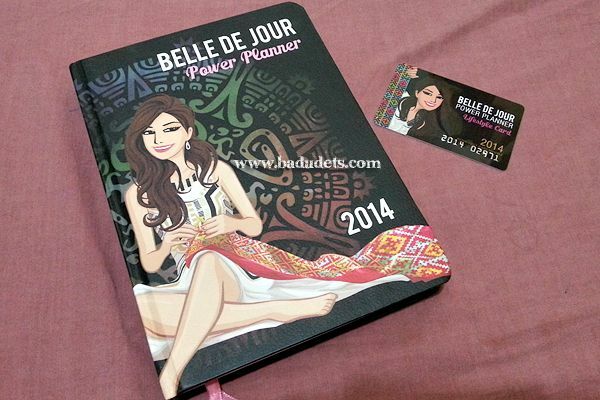 And for BDJ girls like me, I always rely on my Belle de Jour Power Planner to set my power goals for this year. In preparation for the coming year, people who are into using a planner are now on the look-out for 2014 planners. Some make use of generic planners found in bookstores but there are some who find thrill in collecting stickers and stamps just to get a planner. Which one are you? I compiled some of the popular planners for 2014.